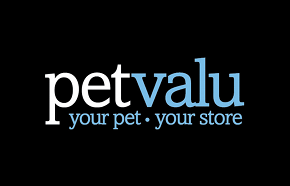 Click on "GET" button to view the Pet Valu Black Friday Flyer 2016. 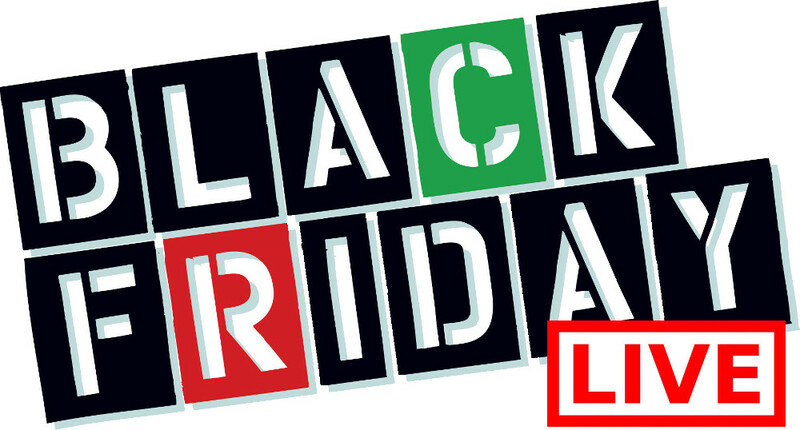 PetValu Canada has launched their Black Friday Canada 2014 Flyer full of hot sales and deals! 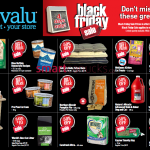 This PetValu Black Friday Canada 2014 flyer is valid from November 27th through to November 30th, 2014. Enjoy!